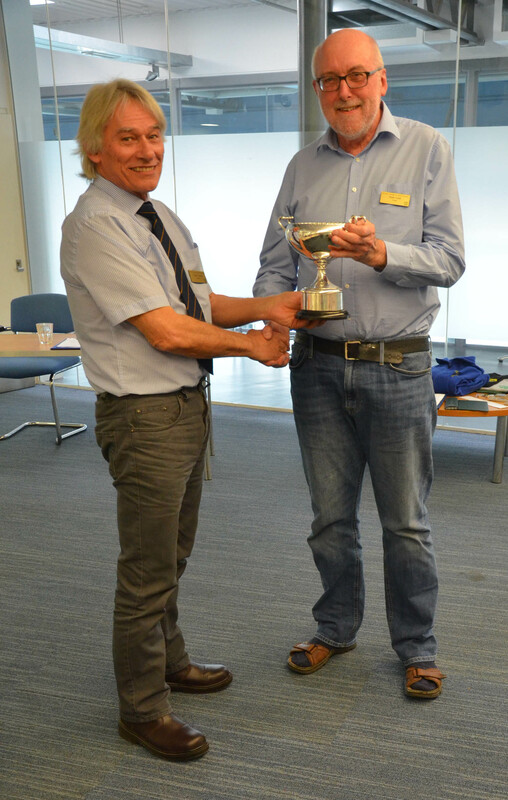 2019 Spurrier Trophy By HCVS Chairman Fraser Clayton. 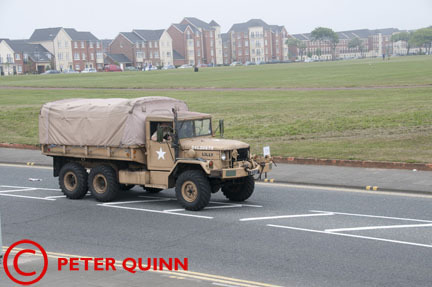 on the 40 Year + exemption for Historic Heavy Goods Vehicles. available for £7 plus £1 postage from Geoff Heels 4 Elmwood Court, Ashtead, Surrey KT21 2RG. 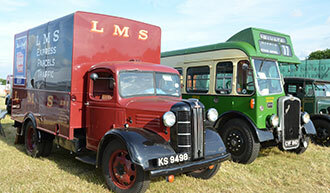 Please make cheques payable to Historic Commercial Vehicle Society. 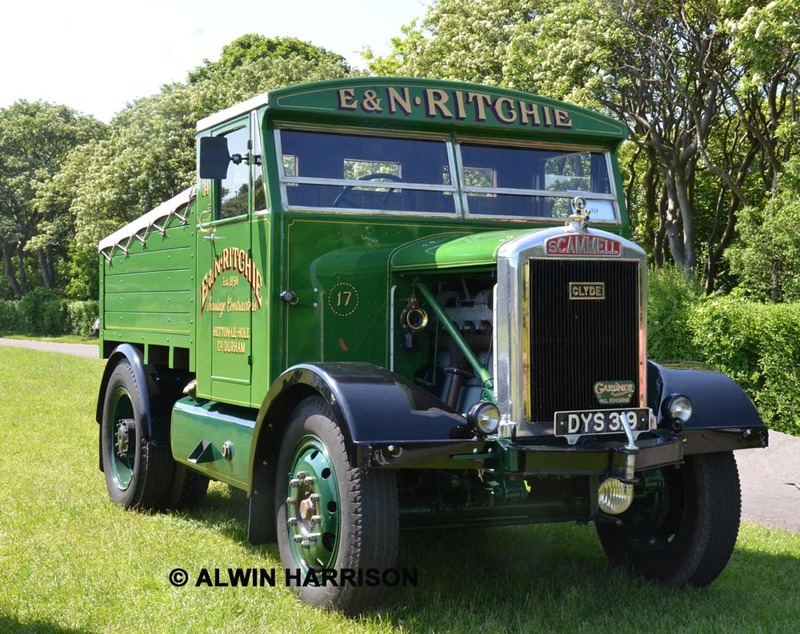 The society represents the movement as a whole regarding historic commercial vehicles of all types whether their owners are members or not when it comes to legislation. 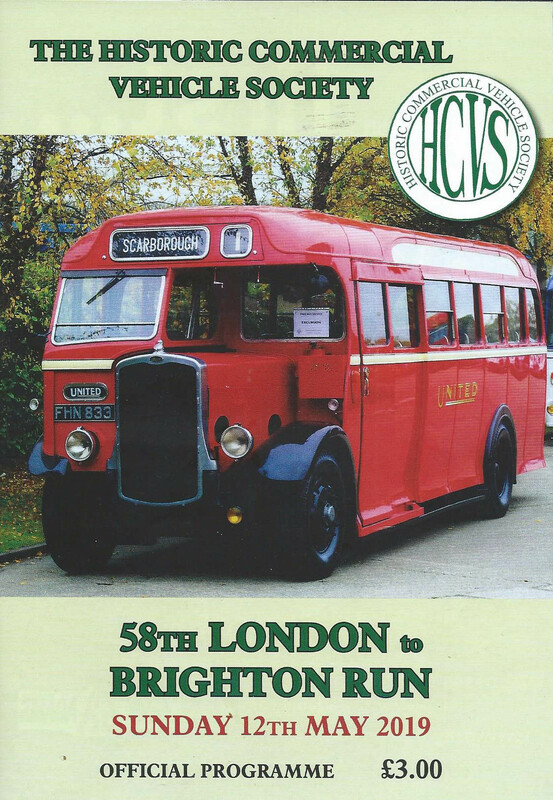 Members of the HCVS will be kept in touch with any developments affecting their hobby, both internally and externally, through the Historic Commercial News which will continue to be published 8 times a year. Buy HCVS Merchandise including clothing and stickers etc all featuring the Distinctive HCVS logo. Available from our stand at events and by mail order. Discounts from suppliers exclusive to members. What does the Society have to offer? Probably the best known of our activities are the annual LONDON to BRIGHTON RUN held on the second Sunday in May, the TYNE-TEES RUN in early June and The TRANS PENNINE RUN from Manchester to Harrogate on the first Sunday in August, along with several other runs. All are open to buses and commercial vehicles over 20 years old’. Monthly meetings are held in various regional centres where members are able to get to know each other and enjoy a wide variety of speakers, see film and dvd shows or take part in outdoor visits to places of historic transport interest’. You will be assured of a warm welcome at one of our Area Groups. The society is a member of the Federation of British Historic Vehicle Clubs (FBHCV) and works closely with that organisation to keep abreast of any legislation from Britain or the EU which might affect our use of Historic Vehicles. 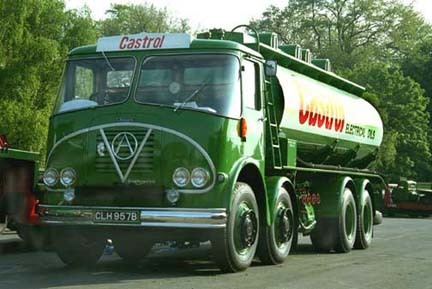 Whatever your interest, you'll find the Historic Commercial Vehicle Society will cater for your needs.Join Us Today!